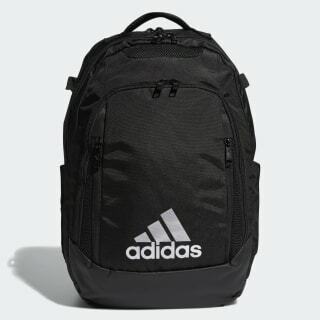 A roomy backpack for transporting team gear. Everything has its place in this sturdy backpack. With multiple pockets for your daily essentials, the bag has a padded compartment for your laptop and a ventilated shoe garage that isolates your footwear. 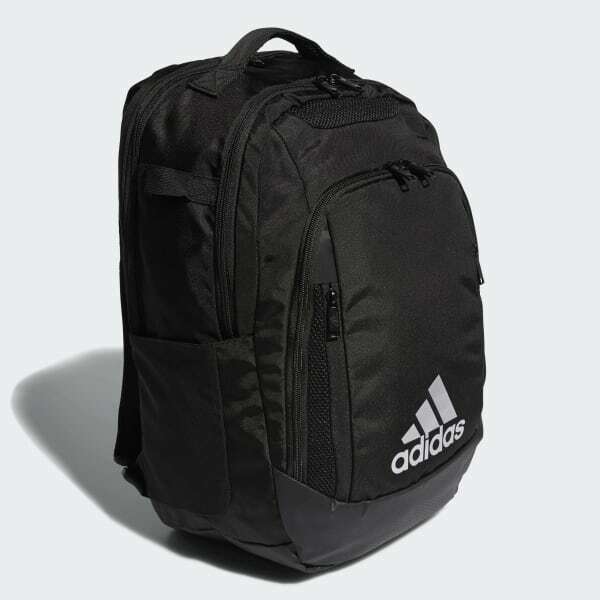 Padded shoulder straps, a chest strap and a breathable back panel allow for carrying comfort. The water-resistant base helps keep your gear dry. Dimensions: 14" x 9" x 20"